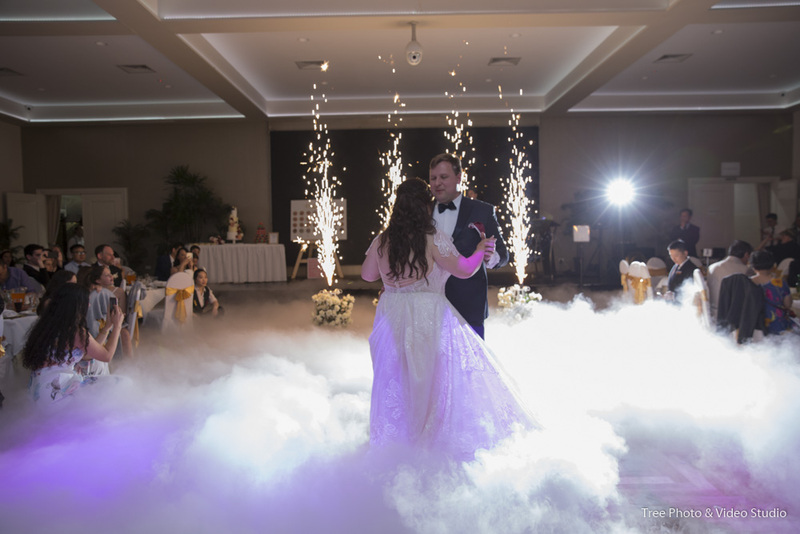 When we talking about the large but affordable wedding reception venues in Melbourne, Happy Receptions, recently moved from Ascot Vale to Tottenham, is always on top of the list. 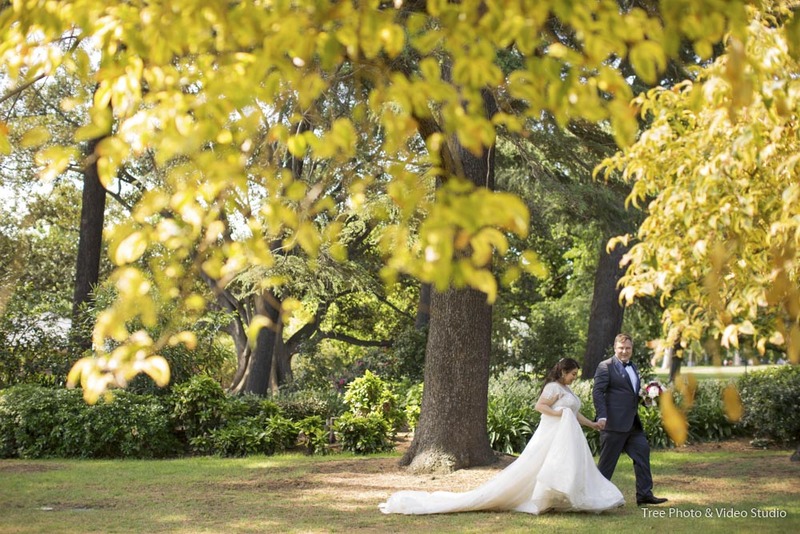 With the capacity to serve 450 people’s banquet, Happy Reception is a perfect choice for Melbourne communities who normally organize large weddings. Even though it is quite affordable, Happy Receptions with the recently finished luxury French-Georgian style renovation, the versatile and delicious cuisine and the lavish outdoor settings never compromise on the quality of the service to the couple and all the guests. As a wedding photographer, I have been Happy Receptions and do the Wedding Photography job for some Vietnamese Weddings. It is definitely a perfect wedding venue for large but affordable weddings. Should you have any questions to plan a wedding at Happy Receptions, please do not hesitate to Contact Us for the suggestions and information from a wedding photographer’s perspective.